Fitness Buddy: this app not only provides you with a ton of exercises and videos but gives you a simple way to track your exercises. 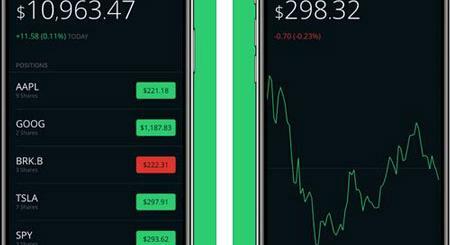 The app also graphs your body progress. 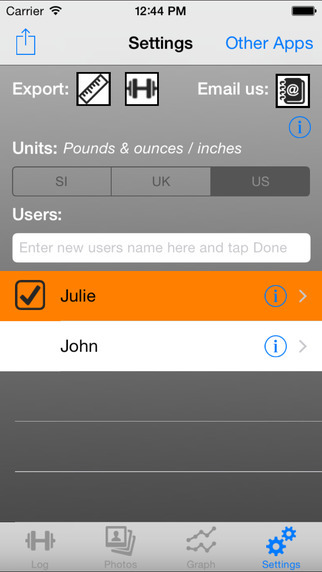 Gym Log+: this app helps you log your moves and track the progress you are making for each body part. You get over 150 exercises and 6 workout routines to get started. 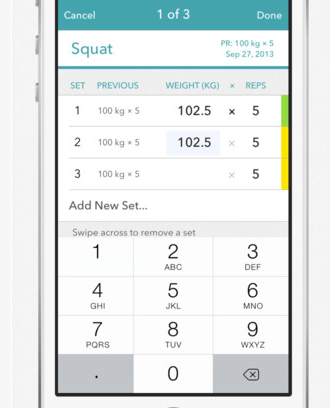 JEFIT Workout: this app lets you create personal workout routines and track your sessions. You can track cardio, yoga, fitness and strength training exercises. 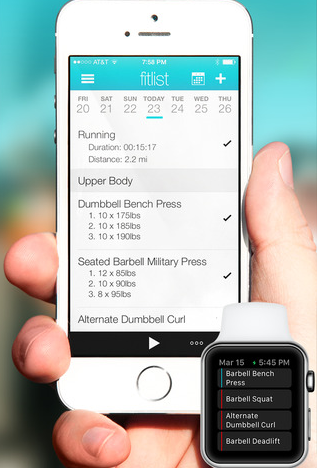 Fitlist: a workout log and exercise journal for your iPhone. 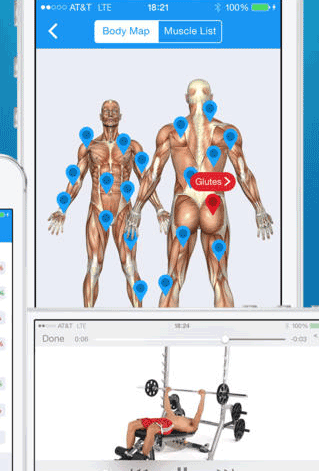 The app lets you track your cardio, strength, and other exercises. 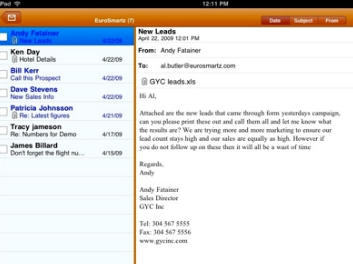 You can also use it to plan your future workouts. 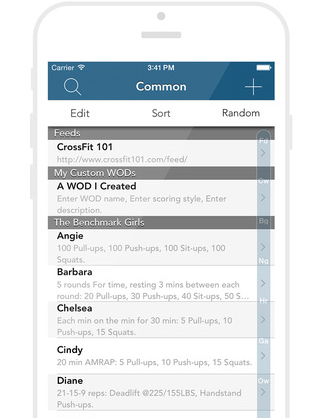 myWOD: lets you search your WODs, track your completed workouts, create your won custom WODs, and more. 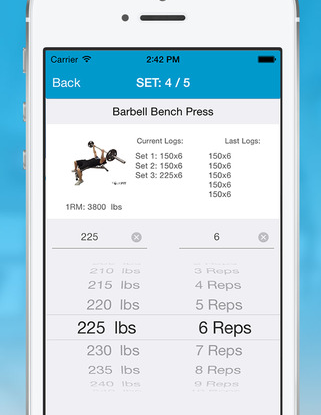 Workout Log: lets you record weight exercises and keep up with your stats. 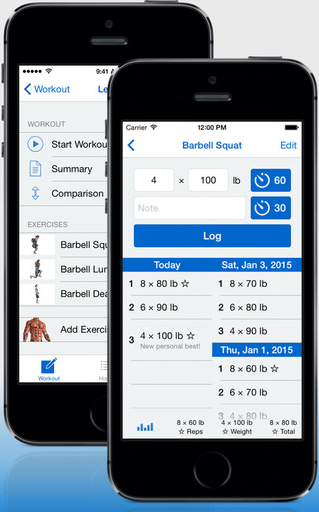 You can add your own routines and backup your workout log. 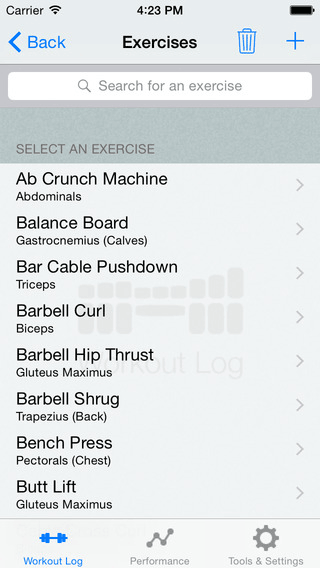 Strong: a workout tracker for bodybuilding and strength routines. 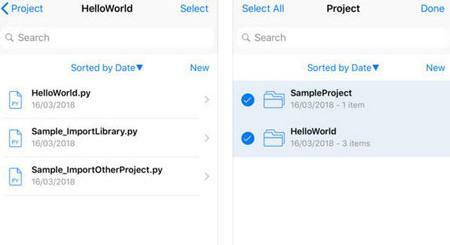 You can add your own routines and exercises, export your data, and include additional notes with your workout entries. 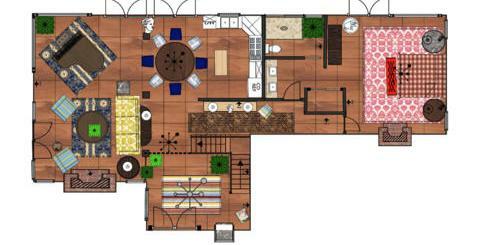 Log For 90 Day 30 Min Workout: so you are trying the P90X, T25, or other similar programs? You could use an app like this to track your progress. 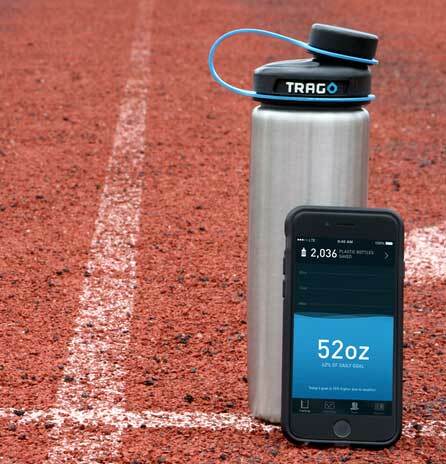 What’s your favorite workout tracker? Please share it here.